Click on an image to view a larger resolution. We are a highly experienced houston texas patio cover construction company. 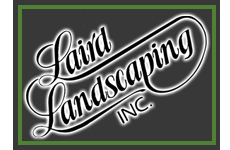 From patio covers in houston tx to houston tx shade structures for patios and houston texas outdoor kitchens to houston tx outdoor privacy fencing, we can help you find what you seek. 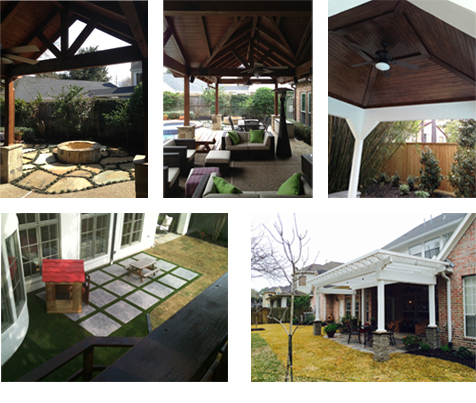 Experienced Houston Texas patio cover construction. 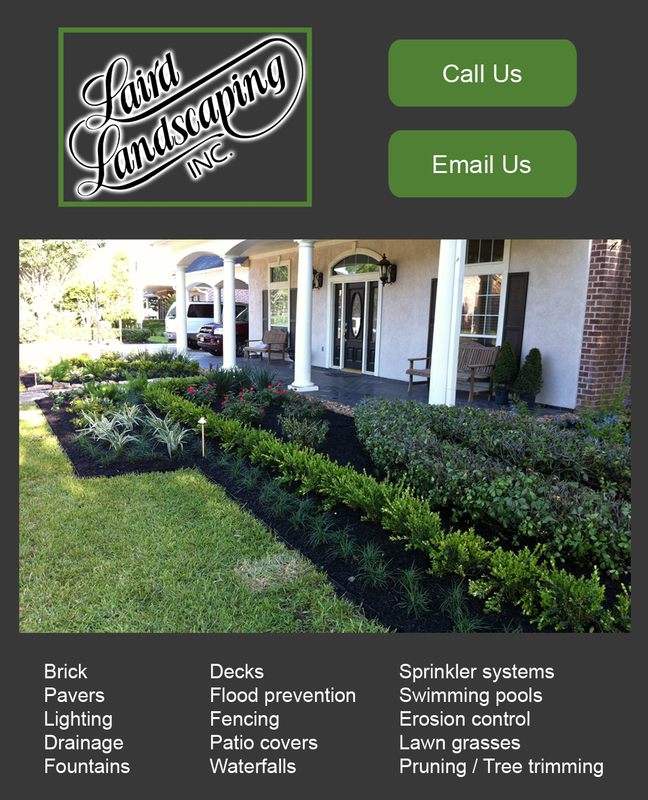 We want to help with your patio covers in Houston TX, Houston TX shade structures for patios and Houston TX outdoor privacy fencing, as well as Houston Texas outdoor kitchens.